All items listed are just a small selection of our extensive in store range. 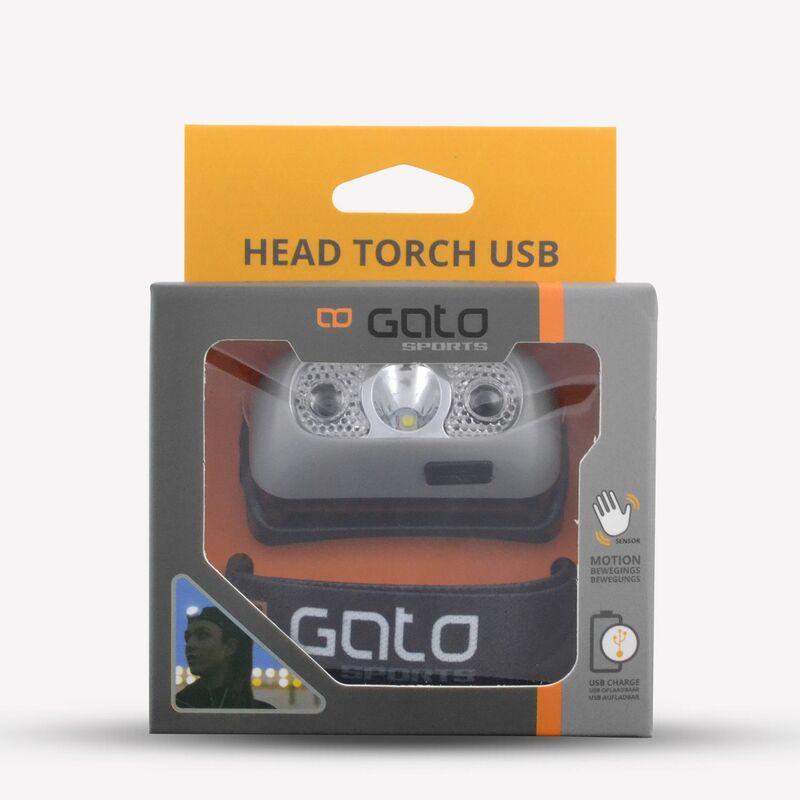 The Head Torch USB is a water resistant headlight with three light modes. 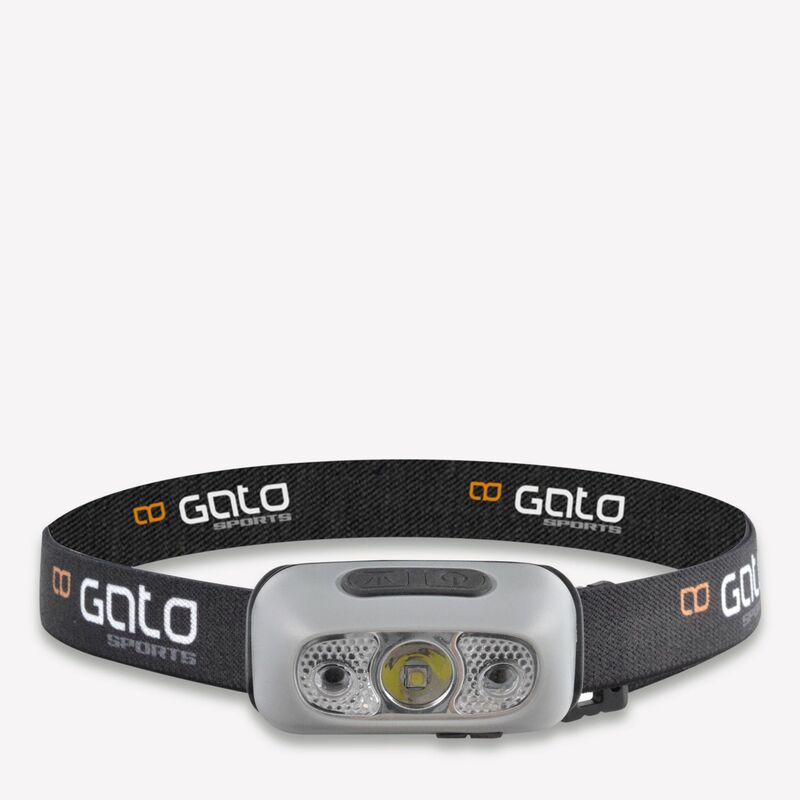 It gives a good view at a distance with 160 lumens and has a USB rechargeable battery of 15 hours. The head torch also has a motion sensor, which allows you to switch the light off or on with a single sweep. You can easily adjust the headband for a perfect fit.